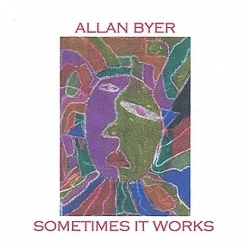 Sometimes it works is first album by Allan Byer, recorded in Prineville, OR with Dean Prescott at Mirror Time Records. Allan plays guitar, harmonicas, and sings lead vocals. Dean adds lead guitar and harmonies.